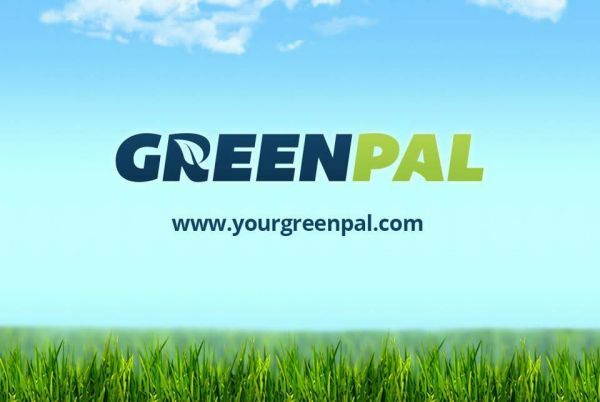 Welcome to your GreenPal's page for Detroit, Michigan . Find just a few of the top-rated lawnmowers in Detroit. Landscaping and lawn maintenance companies are now available for hire at any point in time. We at RAL Lawn and Shrub Care strive to provide the best possible service to our customers. Our owner, Roger Lakin, has been in the landscaping and lawn care business since 1980.